In this second Webcast, we covered the following tools for Gallup's Builder Profile 10 Assessment. In this third Webcast, we covered the following tools for Gallup's Builder Profile 10 Assessment. In this fourth Webcast, we covered the following tools for Gallup's Builder Profile 10 Assessment. 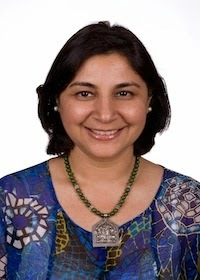 Sangeeta Badal, Ph.D., is the Principal Scientist for Gallup’s Entrepreneurship and Job Creation initiative. Dr. Badal is responsible for translating research findings into interventions that drive small business growth. Her research has appeared in the Gallup Business Journal, Forbes, The Huffington Post and The Washington Post. Dr. Badal has worked with many public and private organizations, educational institutions and economic development agencies on issues related to job creation, entrepreneurship training and development, business performance management and program evaluation. Her research focuses on understanding the determinants of successful entrepreneurship, with special emphasis on the role of psychological factors in entrepreneurial decision-making. 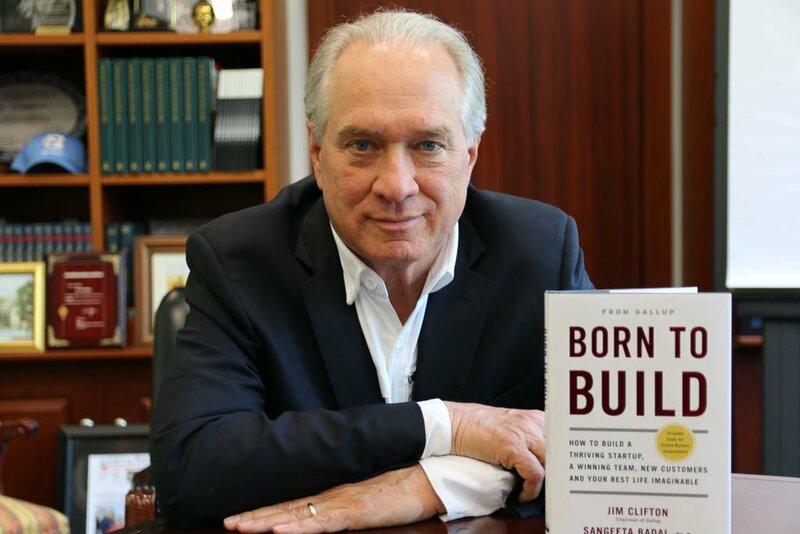 She co-authored the book Entrepreneurial StrengthsFinder, which delves into the psychology of the entrepreneur, with Gallup Chairman Jim Clifton. Dr. Badal earned her doctorate in anthropology and geography from the University of Nebraska-Lincoln (UNL). She serves as a part-time faculty member at UNL and at the University of Nebraska Omaha. She was formerly a faculty member at Miami University in Oxford, Ohio. Dr. Badal’s top five strengths: Competition | Maximizer | Strategic | Learner | Achiever.